Today many people around the country rely on their driver’s licenses as a form of identification, but some people don’t have one. For these people, it still makes sense to get some form of identification since IDs are for everything from airplane travel to gym memberships. 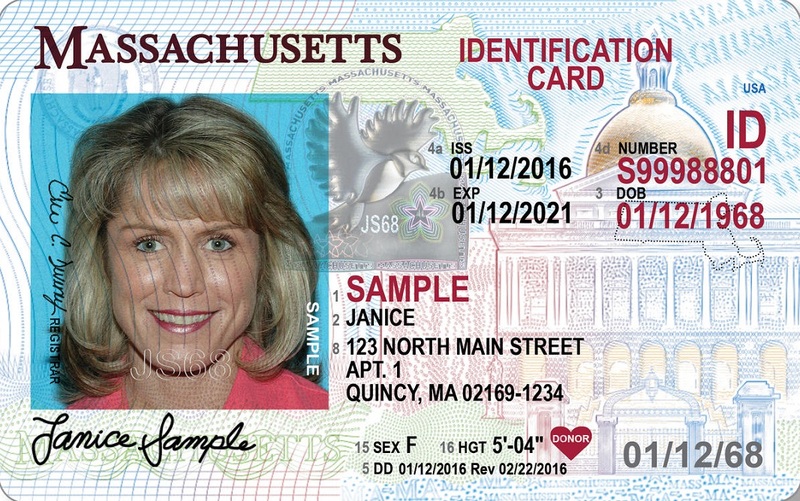 Because an identification card is so useful as well as being so often required, if you don’t already have a driver’s license or you don’t plan on obtaining one, you should go through the steps to obtain a state ID card instead. With all of these documents in hand, you should head to the DMV to get your new card. Again, make sure that you also bring along enough money to pay the application fee! As long as you have everything that’s needed, you should be able to get through the process quickly, and you might even leave with your identification card the same day. Note: You’ll have to get your photo and your thumbprints taken when you apply for identification. Wear something comfortable but professional, if you will be using your identification for work or other professional purposes. Remember: state requirements for IDs vary. Know what you need before you head to the DMV or other ID-granting institution. Once you have your identification card, you’ll be able to use it for a variety of purposes. The process is simple to go through, and an ID card is surprisingly affordable. There’s no point in going through the Driver’s License process if you don’t plan on driving. Instead, to save time and money, obtain a state ID card and rely on that for all your ID needs!